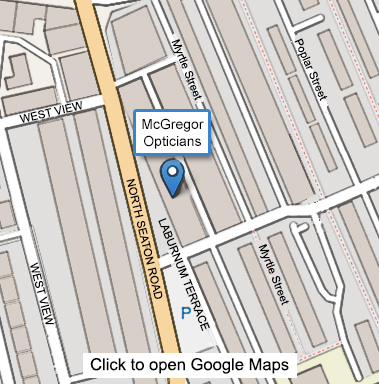 McGregor Opticians in Ashington are Lucy and Andy McGregor. 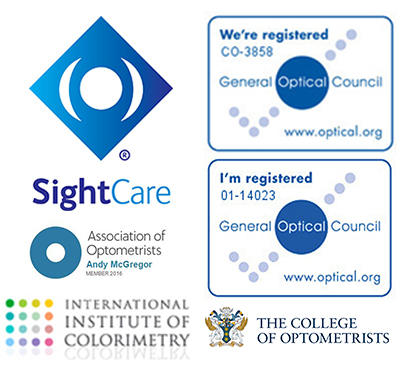 We are independent optometrists using the latest technology, equipment, and a wide variety of respected suppliers. We provide caring, thorough eye examinations for all ages, and the best advice on frames, lenses and contact lenses… a customised approach. Trusted by clients from Ashington, Morpeth, Newbiggin, Bedlington, and wider Northumberland. We have many clients who visit us from Newcastle and beyond. The current record holder for distance lives in Japan!